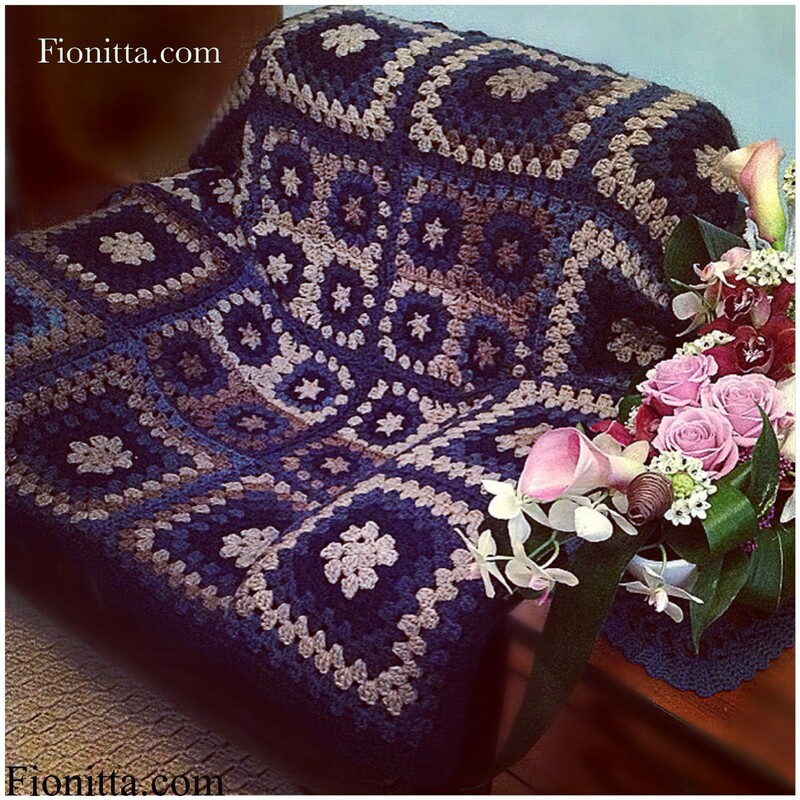 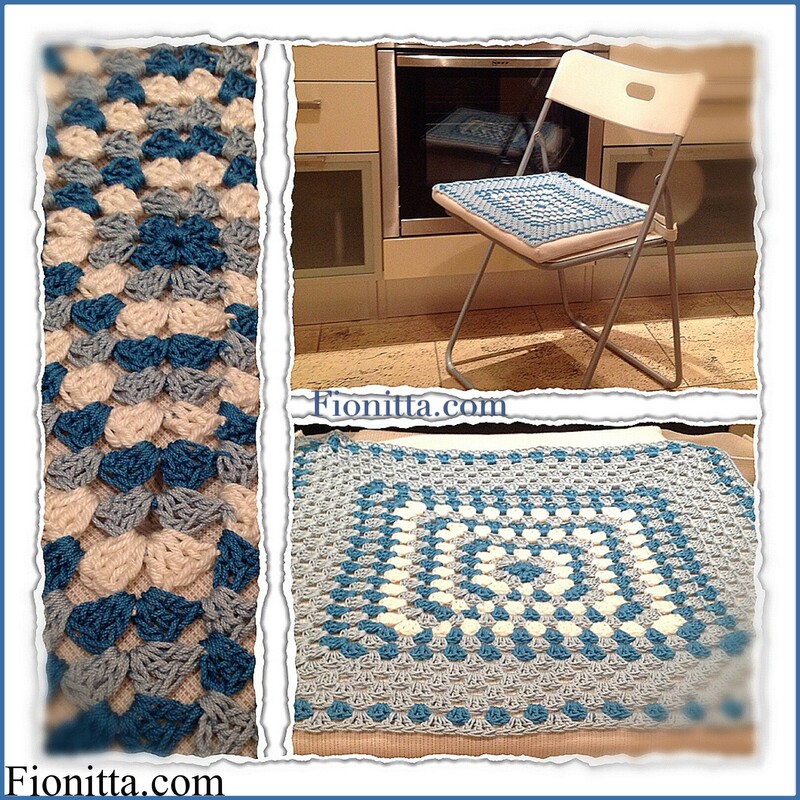 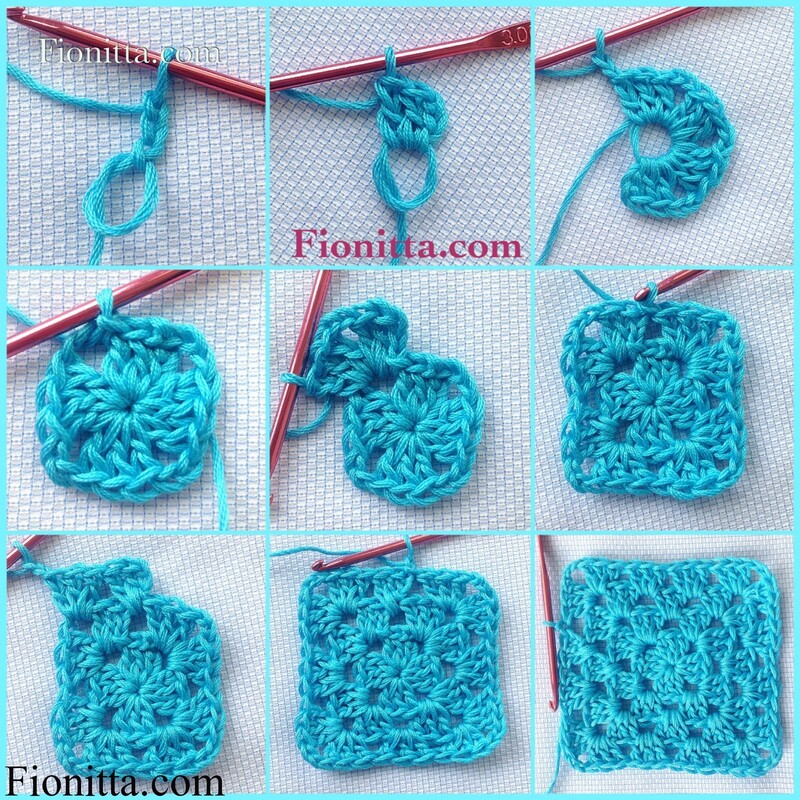 Today I want to share with you how I used granny square in my handmade creations . 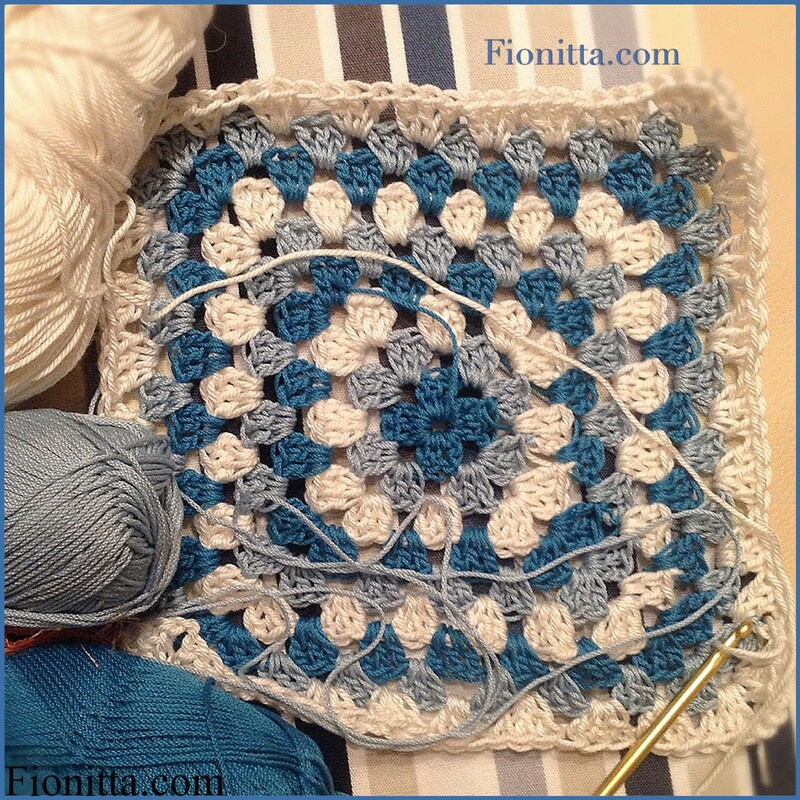 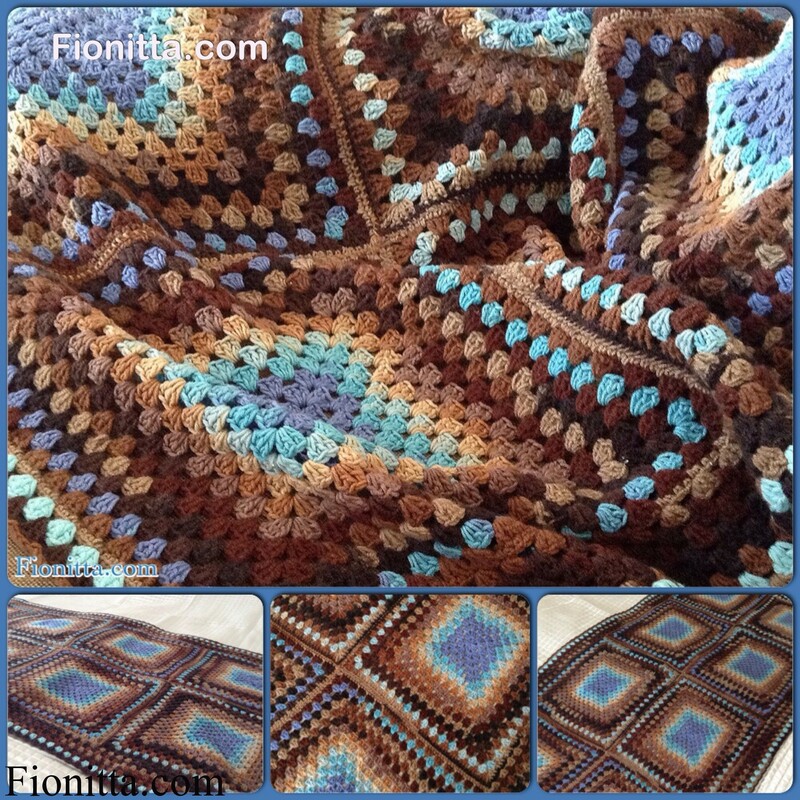 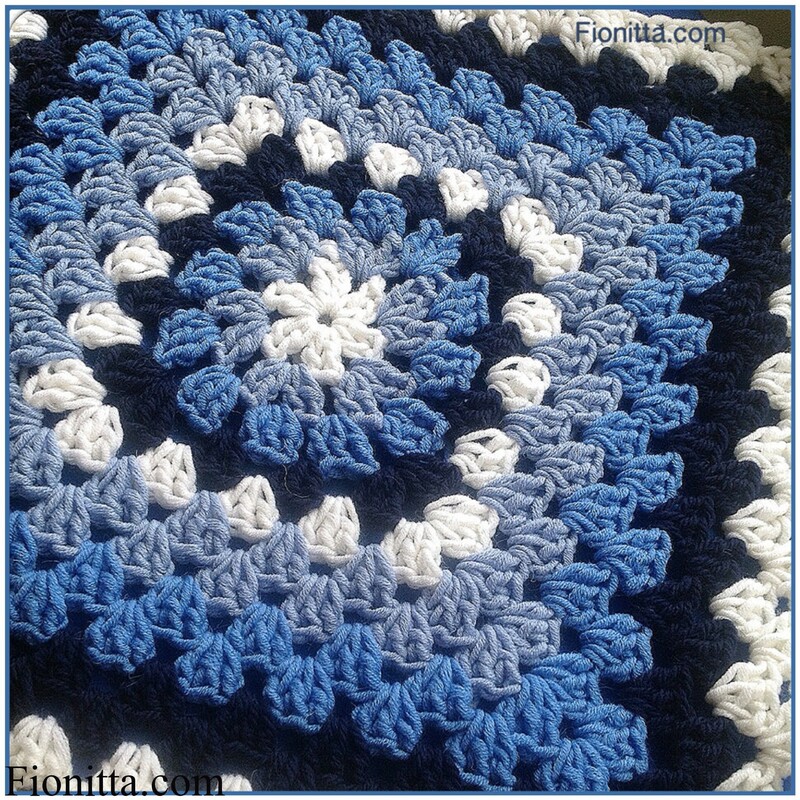 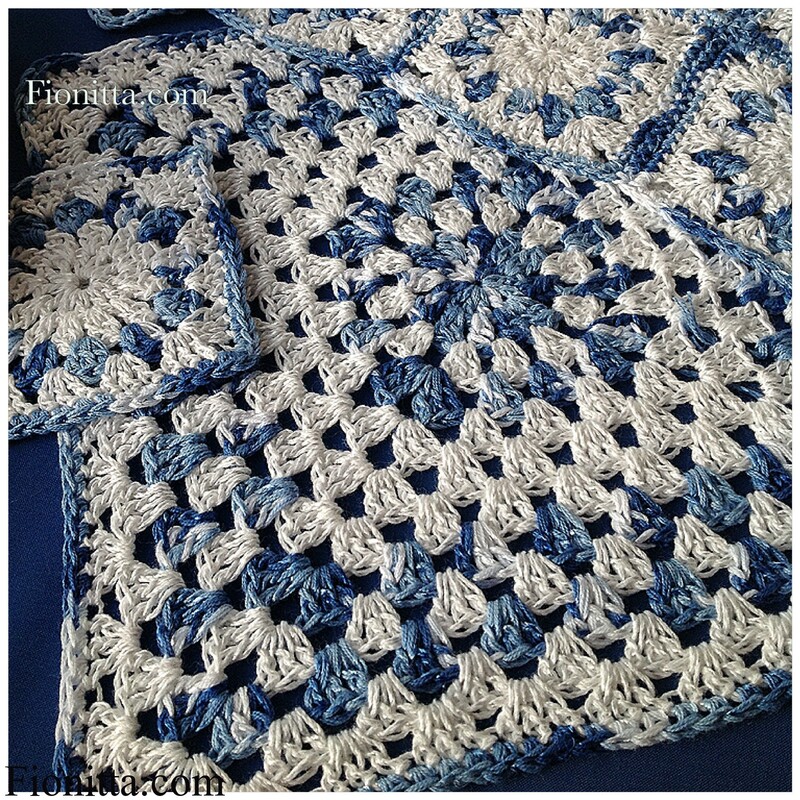 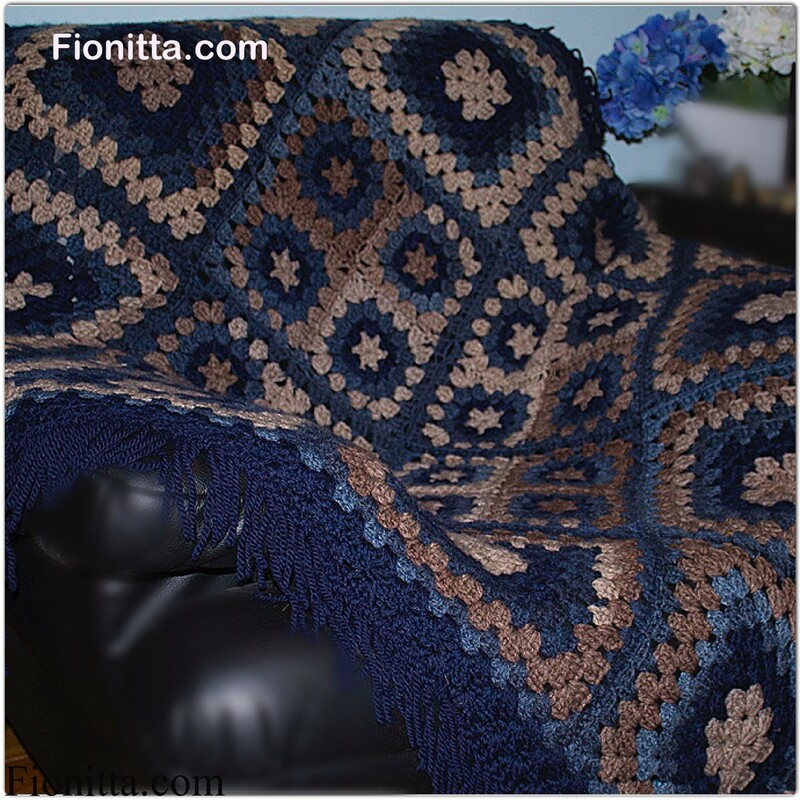 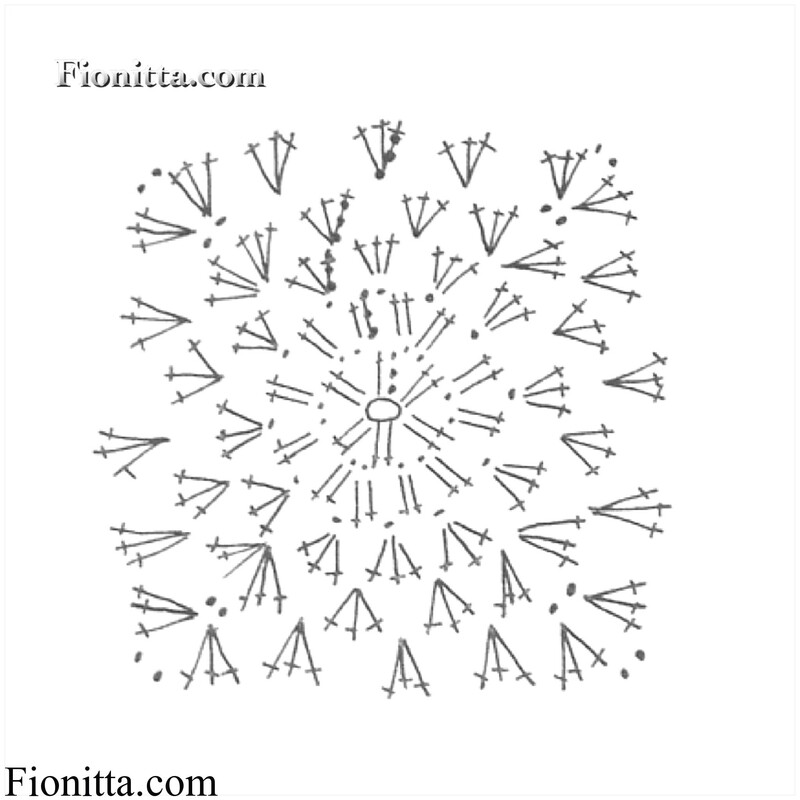 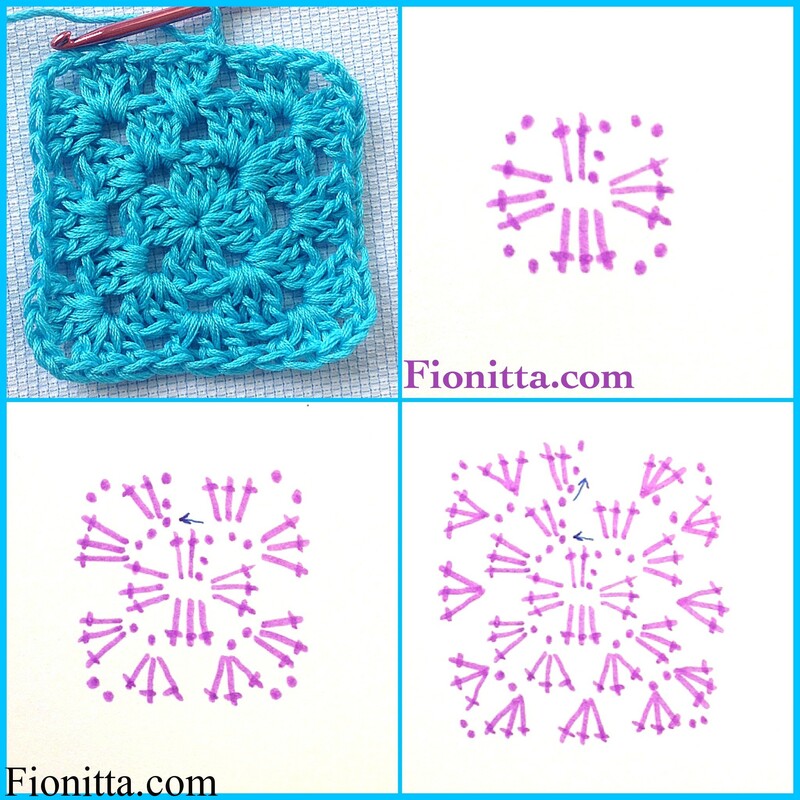 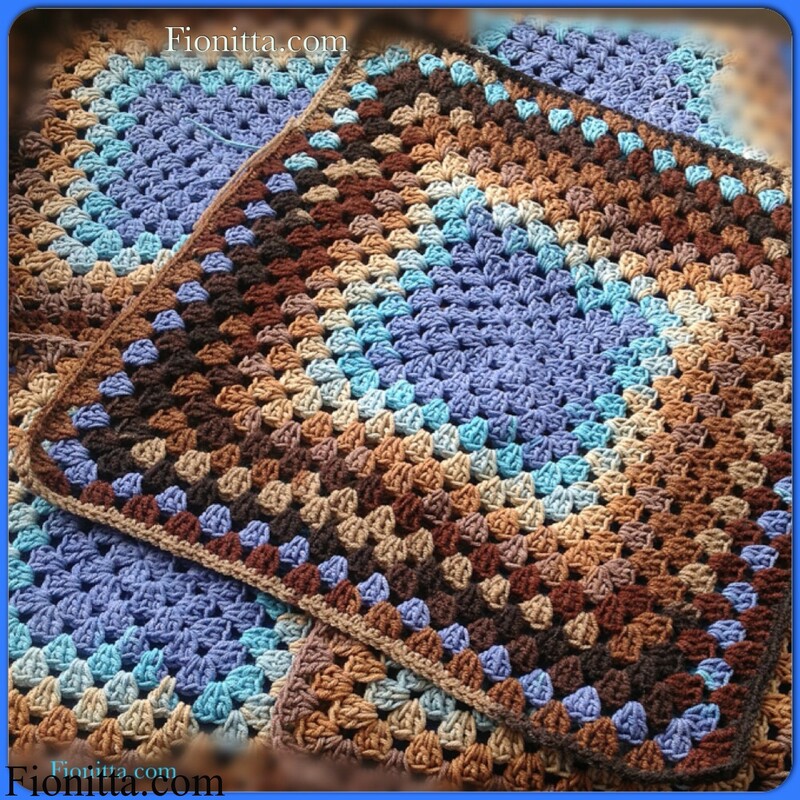 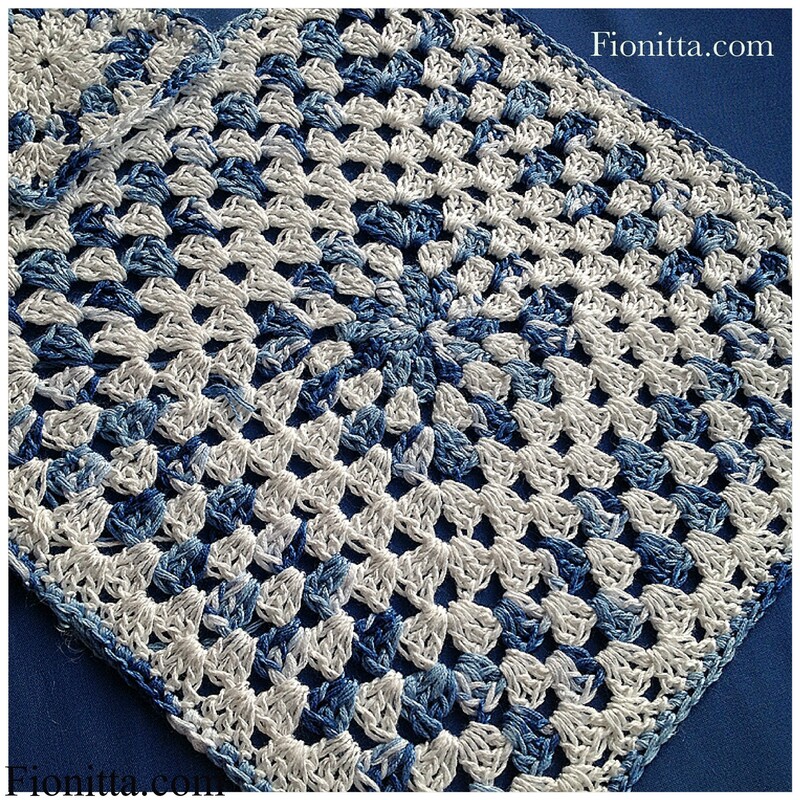 The granny square is a simple motif that can be used in many crochet projects . 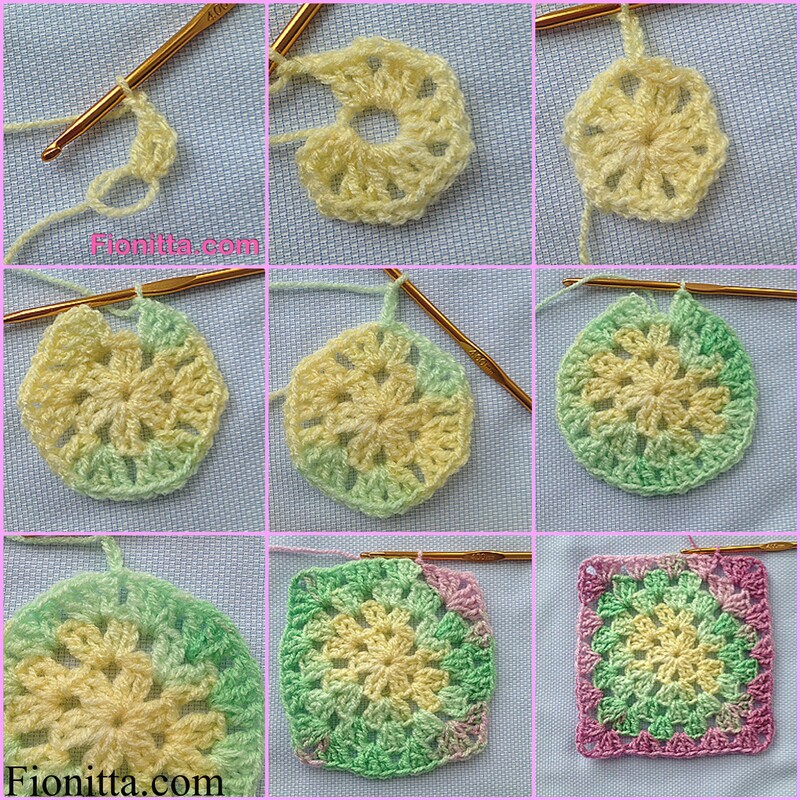 Here is my patterns for Granny Square. 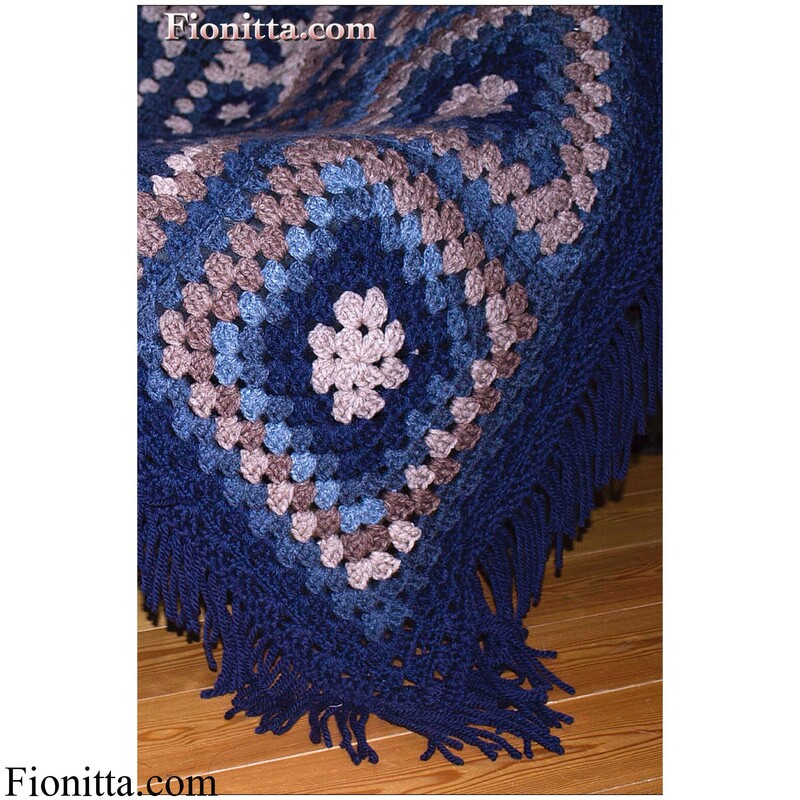 1 Comment on "My granny square"
I would love to know about the yarn that is used in your afghan with the lilac center, it appears to be varigated. 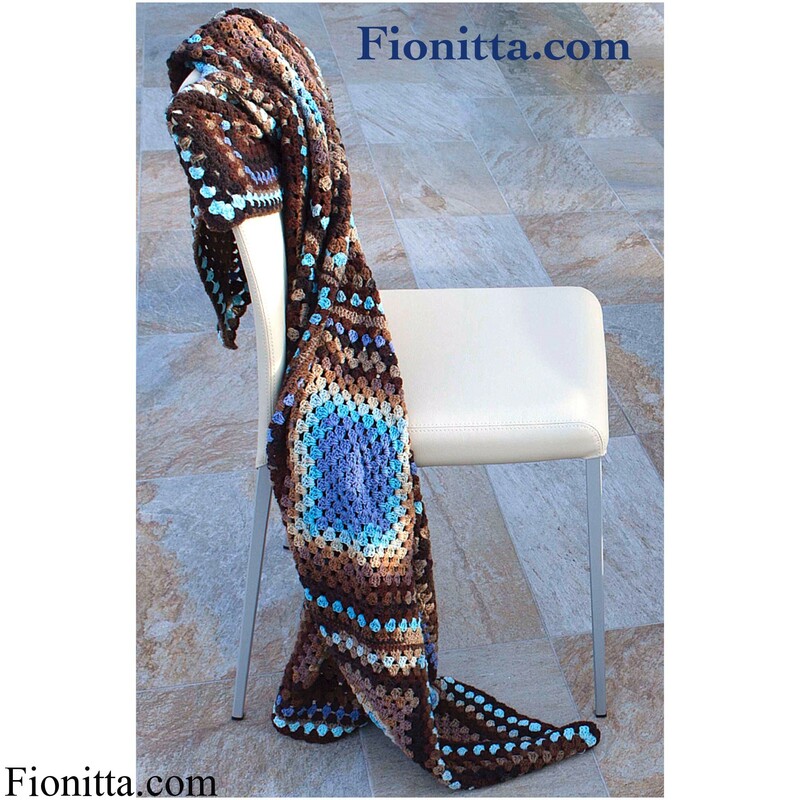 I wonder if I can get it in my city? 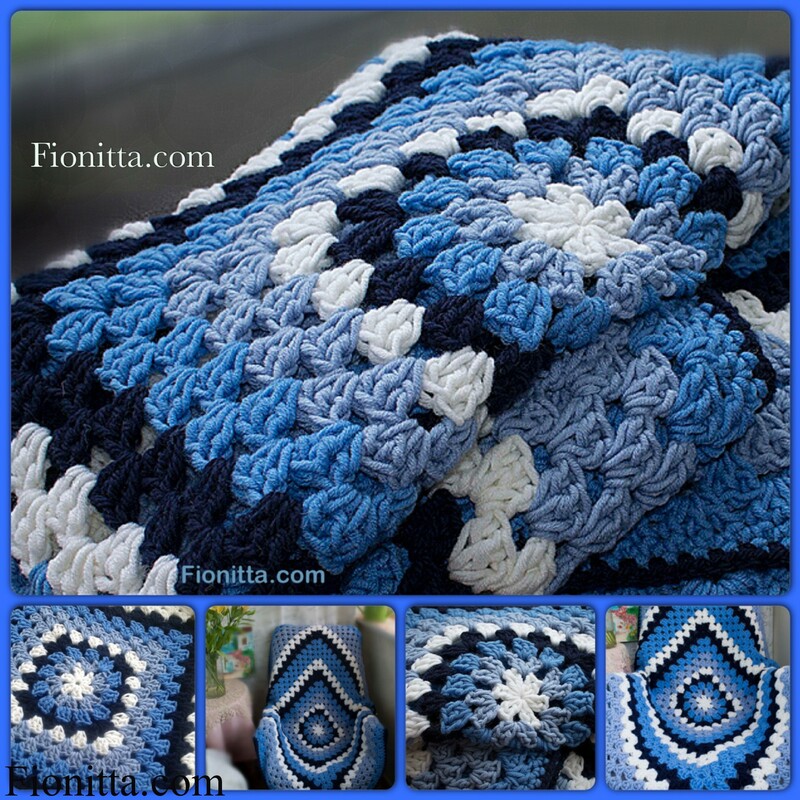 Thank you, your work is beautiful!